Concrete underlayment is one of the most trending designs in the market. Everyone all over the world is looking for the best ways to finish his or her surfaces. 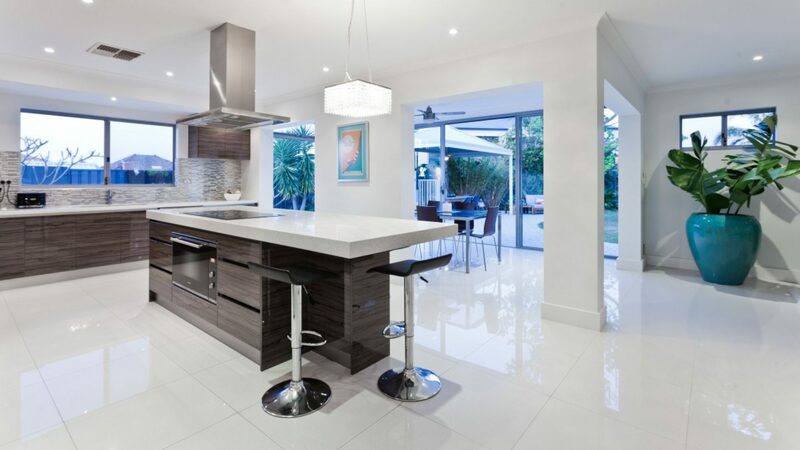 One of the best brands when it comes to working on these surfaces is South Florida Contracting Services. You need to hire the right professionals because the quality of results that you get depends on the level of skills of the people that you hire. Therefore, it is good to make the right choices so that you don’t regret your decision to hire. 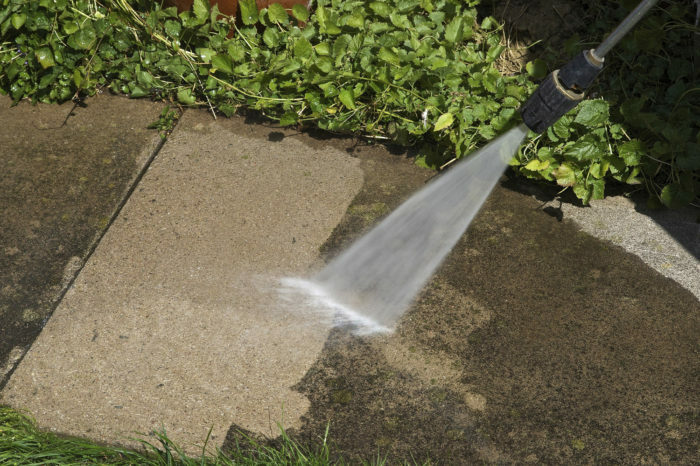 There are several finishes that you can apply on your concrete surfaces. Some of them include concrete underpayment, concrete overlays, concrete polishing, concrete grinding, and Stucco and EIFS. The primary determinant is the kind of surface that you are working on. The kind of finish that you provide on walls is very different from what you put on countertops and floor surfaces. Some surfaces are exposed to more traffic while others are exposed to no traffic at all. It also depends on whether you are working on interior surfaces or exterior ones. The most important thing is to make sur that you are making the right application. South Florida Contracting Services will help you in making the right choices. We know which products are best when it comes to fixing your exterior surfaces. Our company has the best workforce and equipment to implement these projects. There is a broad range of services that we provide to our esteemed clients. We can begin by having an overview of each of these services before we discuss our strength. Some people think that the floor of their home or office is just the floor surface of the visible layer of the floor covering. The truth of the matter is that floors are systems of layered components. Each of these layers play a critical role in enhancing the durability and functionality of your floor. In fact, the layers that are unseen are among the most crucial components of any floor. This explains why we pay a lot of attention to the underlayment that is just below the concrete overlayment of your floor. Most of the layers in any home comprise of four layers which include the floor covering, underlayment, subfloor, and joists. The floor covering is the finished and visible flooring surface like the hardwood planks, ceramic tile, and carpeting. This is the visible layer that you walk on it. The underlayment is just below this visible flooring covering. It is a layer of some form of material and is close to ¼ inch to ½ inch thick. The primary role of the underlayment is to provide a thick and flat surface for your floor covering. The underlayment can be manufactured from various materials depending on the requirements of the flooring. Some of them include cement board, hardboard, plywood, among other common choice. Among all these, concrete underlayment remains to be one of the best options that you can find in the market. South Florida Contracting Services remains to be the best if you want to install concrete overlayment in your home or office. Some people just use a thin foam padding for their underlayment. The subfloor is a layer of plywood or OSB that is part of the construction of the home that will already be set up when installing the floor covering and underlayment. The plywood or OSB panels are critical to the structure and offer rigidity and strength to the flooring system when you attach it to the joists of the floor. The plywood or OSB is usually 19/32 to 1 1/8 inches thick. Lastly, joists are lateral wooden framings that rest on the foundation walls and beams and offer structural support to the whole framing system. They are usually constructed from 2 by 10 or 2 by 12 lumber or the engineered microlam members. The term underlayment refers to the thin material that rests between the subfloor below and floor covering above. Underlayment is more of a catch-all term and hence can take various forms depending on the kind of flooring material that it supports. Unlike the subfloor that is part of the structure and framework of the home, the primary role of the underlayment is to provide a flat and smooth surface that support the installation of attractive and easy surface flooring. However, you cannot achieve this objective unless you bring the right professional on board. South Florida Contracting Services remains to be top on the list when looking for someone to work on your concrete overlayment. The other additional benefits of overlayment include deadening the sound of the footsteps and softening the feeing in tour flooring underfoot. These surfaces also act as a barrier to moisture as long as they are installed in the right manner. Concrete is one of the best materials when looking for floor overlayment. Here are some of the additional ways that you will benefit from the underlayment that we install in your home. Concrete underlayment offers a smoother surface that is more predictable than the subfloor covering. This ends up playing more of a structural role. Concrete underlayment seem to be among the best when looking for smooth surfaces. Call us today and you will draw the most benefits from your concrete underlayment surfaces. In case you are dealing with a cement board, this underlayment provides an surface for the bonding of ceramic tiles. The challenge with tiles is that they don’t tend to adhere well when you apply them directly to a subfloor. The reason is that they are known to contract or expand. The best answer to such problems is concrete underlayment. You can be sure of improving the adhesion as long as you are using the right contractors for the job. The next advantage of concrete underlayment is that it increases the structural stability of your building. A hard underlayment will give the whole floor a high level of stability as a residual effect. This element is more functional if you are dealing with older homes. In such a case, you can use boards and not plywood sheets of OSB to construct the subfloors. The concrete overlayment that our team produces will help to significantly increase the stability of your floor. You will be sure that the new floor will not only be strong but also serve you for longer periods. In most remodeling homes, the installation of floors entail laying down some kind of underlayment where you can install the surface floor. However, the nature of your underlayment can a times be more substantial than a rosin paper layer or carpet padding. When dealing with new constructions, the subfloor may be highly smooth and sturdy so that you can lay the carpeting directly on the carpet padding that is attached to the hardwood flooring or subfloor. It can be installed on a simple rosin paper layer that is spread over a new subfloor. South Florida Contracting Services will advice you when you can avoid an underlayment in your home. However, its always good to have a concrete underlayment if you are looking for highly functional and durable surfaces. However, most remodeling projects will require you to attach a more substantial underlayment over the subfloor. If you are dealing with a case in which the subfloor are having a bad shape, you may be forced to remove the subfloor layer and re-install it before putting the underlayment and floor covering. South Florida Contracting Services have very thorough operations and will not do a shoddy job. We will make sure that the foundations are right before we install the concrete overlayment. What we don’t want is getting you something that will begin to chip off after a few weeks or months. We use the same approach when working on your concrete overlayment, concrete polishing, concrete grinding, or stucco EIFS. We are just the best when you are looking for concrete solutions in the market. In case you are dealing with a bathroom that has been through water damage, you may have to remove the old OSB or plywood subfloor to the joists. Thereafter, the contractor should lay a new subfloor before a cement board underlayment. The last layer could be a new ceramic covering for the floor. We will analyze your needs and give you the best recommendations depending on your individual needs, tastes, and preferences. The previous floor coverings can also serve as a good underlayment for your home or office. For instance, I have seen some people who have laminate floor laying it directly on the existing sheet vinyl. You can lay a new luxurious vinyl on an old one with no problem. Carpeting can also be laid over existent hard floors apart from the carpet padding. We will give you the best advise when working on your concrete overlayment. You can decide to go for rigid underlayment of soft ones. Some of the rigid option include plywood, underlayment panels, OSB, concrete overlayment. Most people love them because of the element of durability even though they may be more costly. Investing in them makes a lot of economic sense in the long run. Make sure you pay close attention to all the special considerations before you invest in concrete overlays.